What are you doing with your time, talent and treasure? 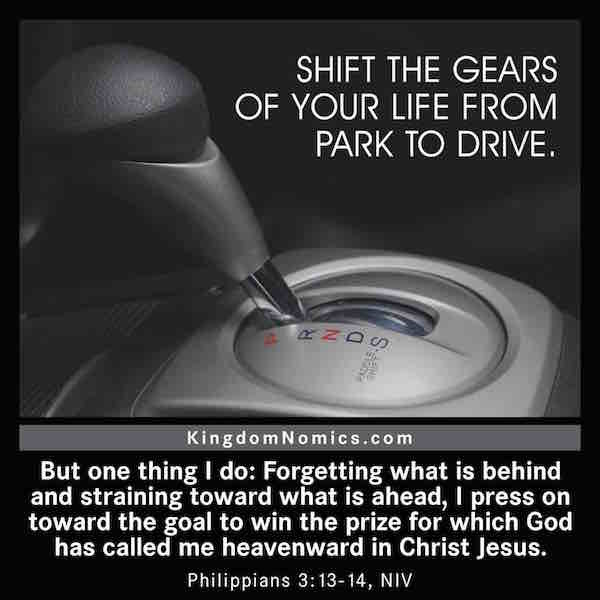 Have you shifted the gears of your life from park into drive? Each day provides new opportunities for us to serve God by strategically using the resources he has entrusted to us. The message contained on this website will only make sense for the person who has a relationship with God through Jesus Christ alone. It is important to understand that what we do (our works) in this world after we come to know Christ, impacts how we will live in the world to come. Christ not only came into this world to change where we will spend our eternal destiny, which is achieved when we put our trust in him as our personal Lord and Savior, but how we will spend eternity, which is impacted by what we do with the resources he has made available to us. The Bible is our guide in how we should not only live our lives here on earth, using our time, talent, and treasure for God’s glory, but also how we should prepare for entering the world that will last forever. A Converterlator is an agent of change; a transformer who not only experiences a life of joy now, but who also makes decisions that will echo into eternity. As I have used my time, talent, and treasure for God’s kingdom, I have experienced a life of excitement, opportunity, impact, and what I know is going to be a legacy. As you read the articles on this website, you can experience the same thing! 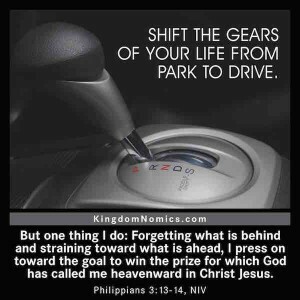 Take your life “from park to drive” and let your life echo into eternity. Sign up to download your free book and receive the free devotions.